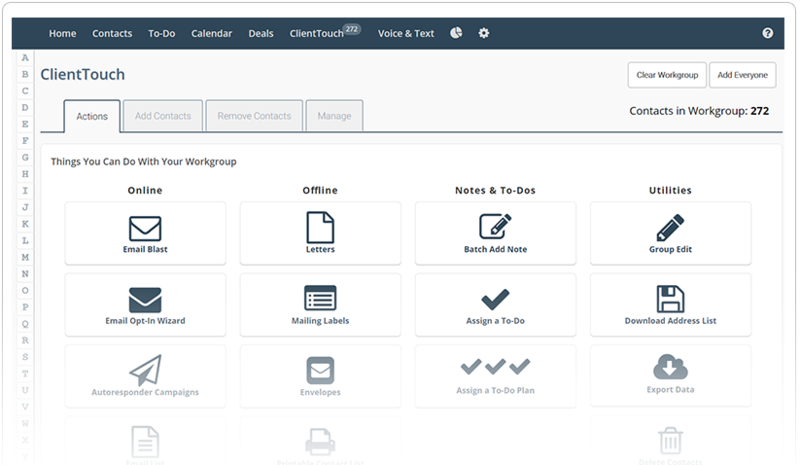 AllClients provides simple contact management and marketing automation in one, easy-to-use system. 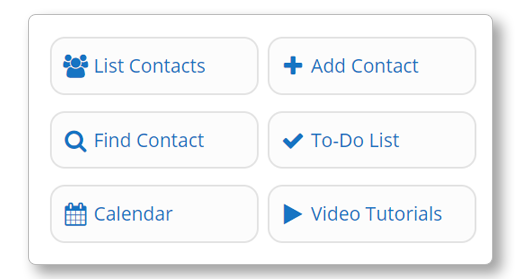 Our product is an all-in-one, integrated solution. 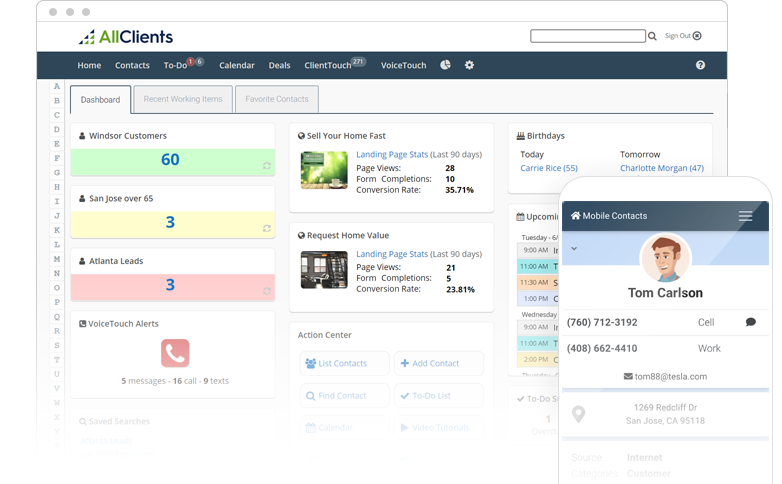 "AllClients is like Infusionsoft or SalesForce on a budget"
AllClients web based CRM software was specifically designed with the non-technical business owner in mind. No training is needed. Jump right in and you will see how easy it is. We also provide video tutorials that can take you through the system step by step. 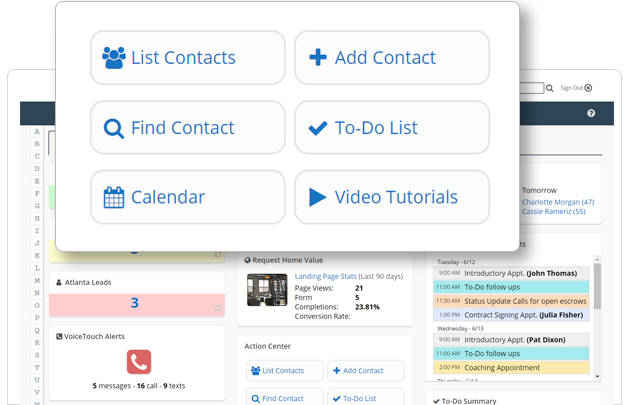 Our CRM software is an all-in-one, integrated online contact management solution. You don't need to go buy 10 different specialized products and try to figure out how to make them work with each other. 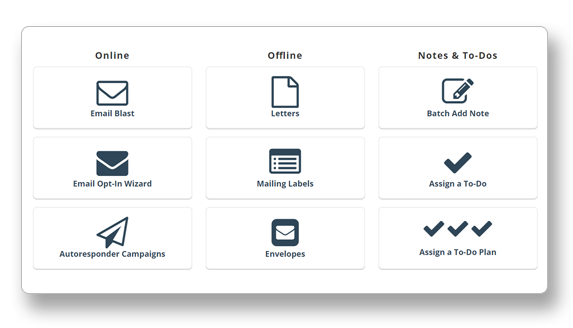 We combine a lot of complex concepts and functions, and wrap them up into an easy-to-use format that the non-technical user can use and be comfortable with.